Film to tape transfer equipment involves a projector, a screen and a video camera. In the process of transferring film images into tape, a video camera records projected images on a screen. Here is the equipment you need for building this film to tape system. This type of equipment is not your ordinary film projector. It has the ability to change its speed, giving filmmakers the chance to get the right frame rate when they are projecting films. This is extremely valuable and essential in transferring film to tape. Regular projectors may not sync with a video camera in terms of frame rates, therefore it would produce flickers as the film is being transferred into tape. Adjusting this projector's speed to eliminate the flicker as seen through the video camera will offer a smooth recording and transfer experience. Its price can range from $100 to $200. A white poster board can act as the canvas for the projected images from film that is then recorded by a video camera. It offers one of the best surfaces for films to be projected on so this is a filmmaker's best choice in this regard. However, other types of white surfaces will do as long as they are flat enough and they do not interfere with the visuals projected on them. You can buy these boards in bulk for about $37 to $62. In the case of audio also being transferred into tape, the sound quality may need to be adjusted or improved. Filmmakers can get the most optimal sound quality from their films by using an audio mixer. The audio output of the projector goes into the mixer, the sound is enhanced and then it goes into the audio input of the camcorder for recording. This is optional equipment in transferring film to tape, but it can greatly improve the overall quality of film with sound. A typical audio mixer for camcorders usually goes for around $300. To record the projected images from a film through a projector, filmmakers use a video camera. This is also the device that transfers the images directly into tape. There are different kinds of camcorders available out there. Some are designed for beginners while others are directed at professionals. Depending on your expertise, you should choose the right camcorder for you and make sure that it does well in recording projected images. If the images in the film come with sound, the microphone input of camcorders can be used to get the audio from the projector's audio output. If you do not have the expertise to build yourself a system with a projector and a video recorder, you can rent these bulky projectors for a sum of about $300 per hour. A Telecine projector is a machine that incorporates a projector and a video camera. It does not need a screen to project images on. Once it projects images from the film, the video camera captures it in mid-air. This is a very easy way for professional filmmakers to go about transferring film to tape, but it can be a bit pricey for amateurs and beginners. 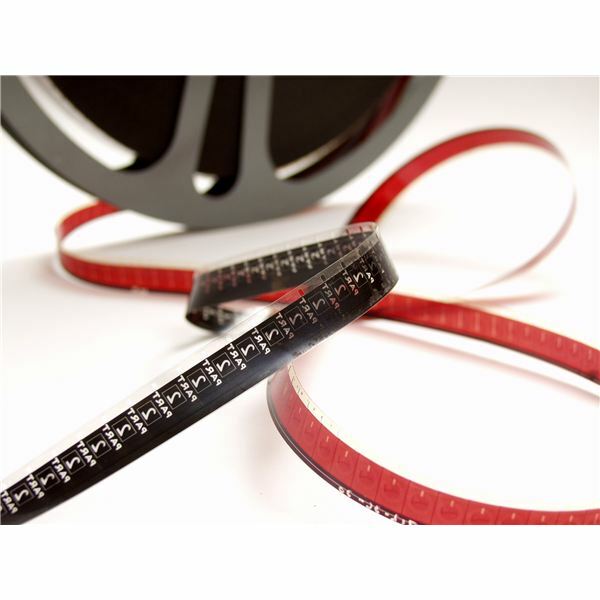 This film to tape transfer equipment is essential for transferring film images to tape. Their costs may be a bit high, but if you are a serious filmmaker, you will find the costs worth it.